Oh, thanks, This American Life. 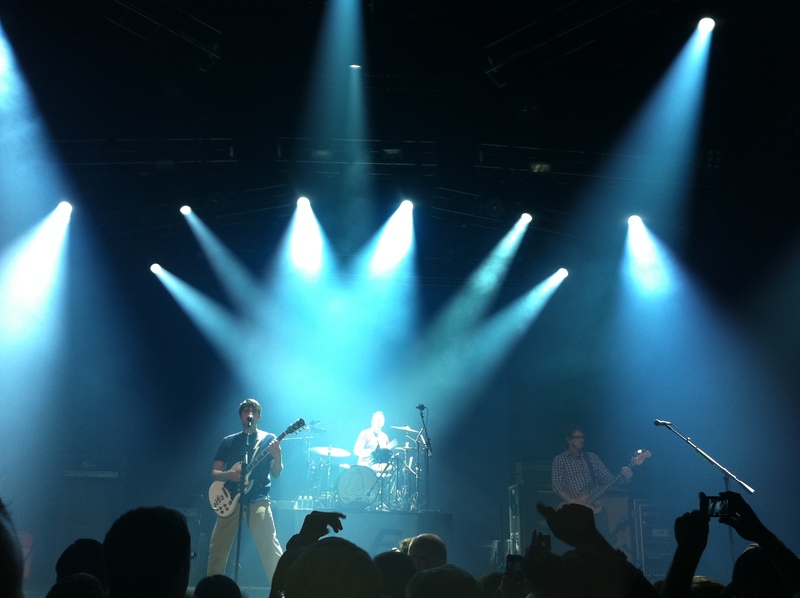 This is Weezer playing the Blue Album, start to finish at The Joint in Las Vegas. Intermission: slideshow and clever commentary. 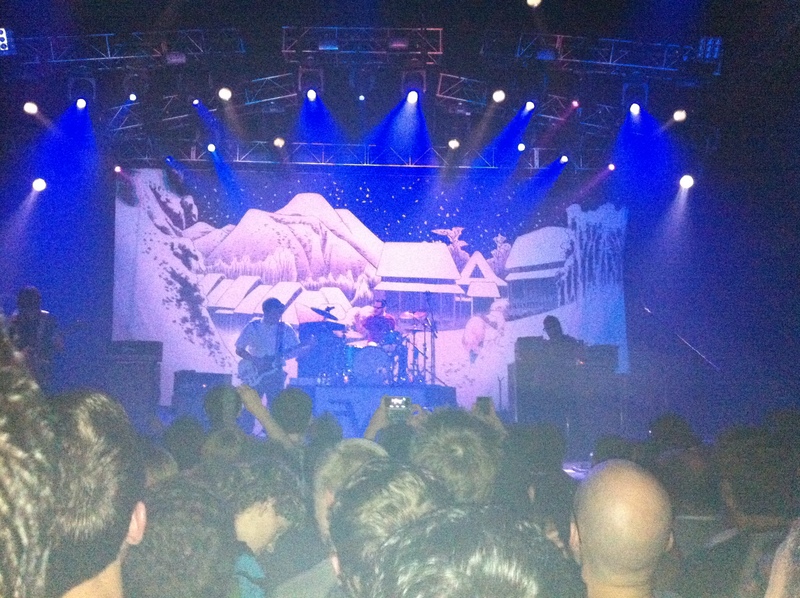 Then, Pinkerton, from start to finish. You can’t just change the spelling and think it’s a pun. 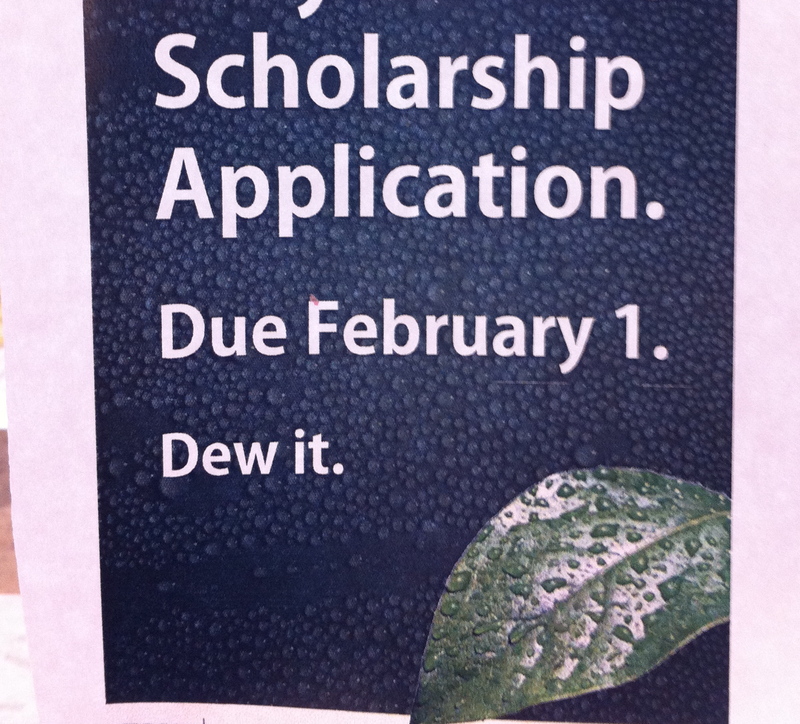 Guys, putting drops of dew on this ad does not make this ok.
Pet peeve: puns that don’t need to be. 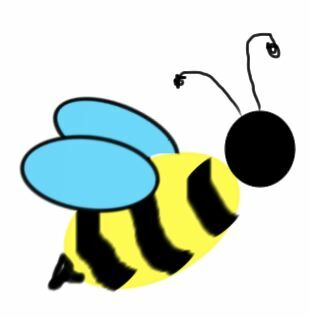 OH I MEAN, THAT DONT NEED TO BEE. DUH. These are my nephews, Ephraim and Elias. This next story is one of my favesies that my sister told me last week. HAHA. So proud of that little guy. Today in class I taught the conditional form of verbs, how to say “would” in French. I would go to school more happily if there was a nap room with leather recliners. I would buy more music on iTunes if it let me listen to it without a password. And so many people had no idea who Zach Morris was. 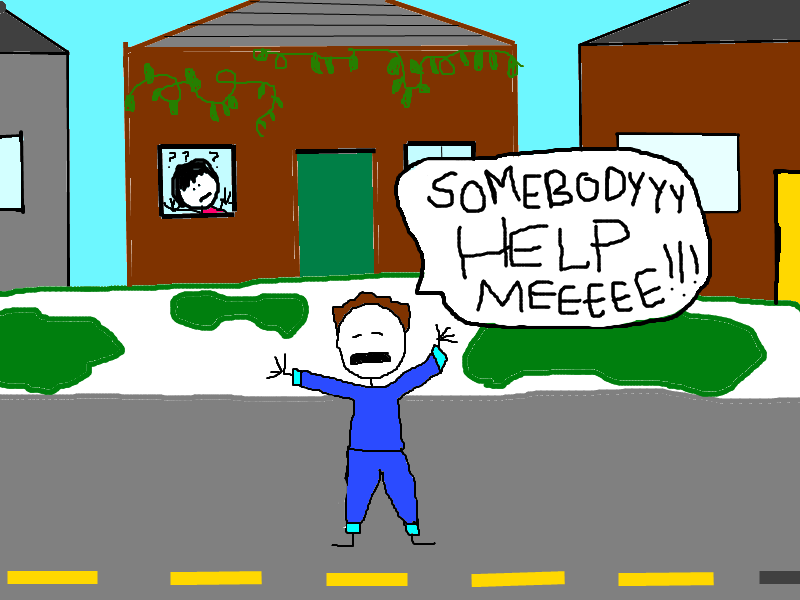 His mom had driven off after he had locked the house from the inside, so his solution was to scream at the top of his lungs that his mom had left him. 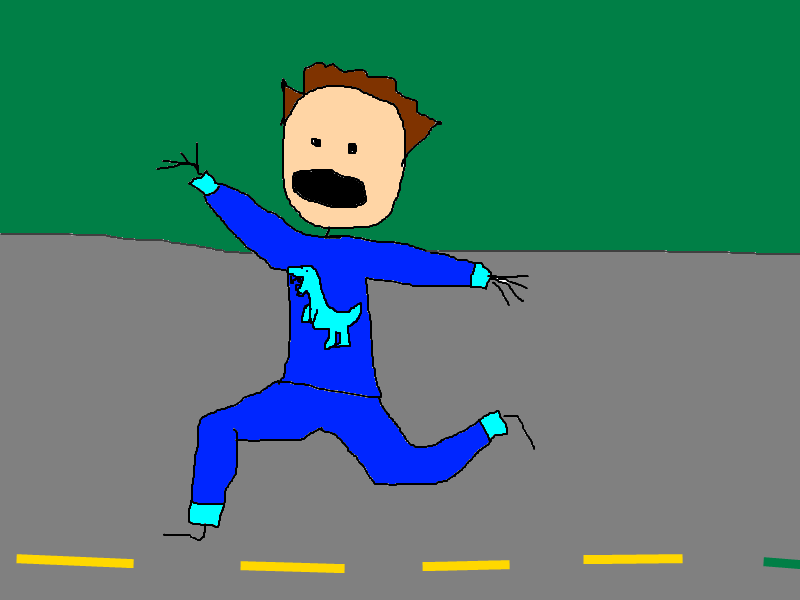 After calling his dad, and his shedding of a few tears, his mom ended up coming back and speedily driving off with no recognition of our early awakening. It was all very weird, but makes for a pretty good story. 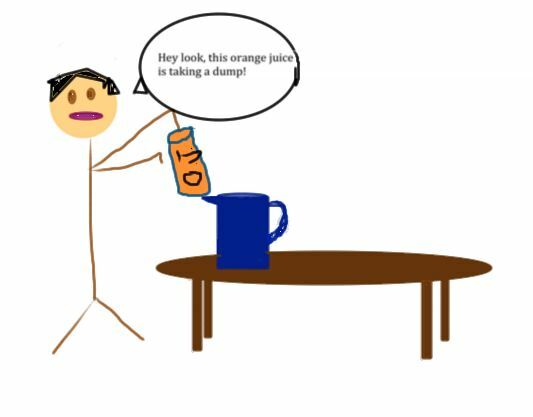 Basically, it’s a great way for me to commission Amy to make me pictures in Paint. You should read her blog. I laugh all the time from it. And congrats to Neon Trees!